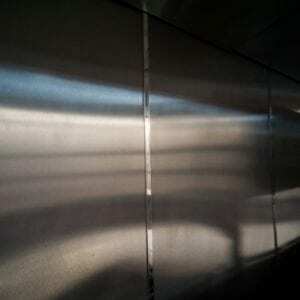 A high-quality stainless steel trim which is used to join stainless steel sheets together. Please note grey image is a 3D render, this profile is stainless steel. 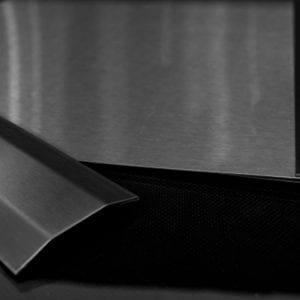 Stainless steel “J” section trim is used to finish the edge of stainless steel sheet. Please note grey image is a 3D render. Product is stainless steel. “J” section is shown on the left in the multi image. This stainless steel top and bottom section fits up to 2mm. 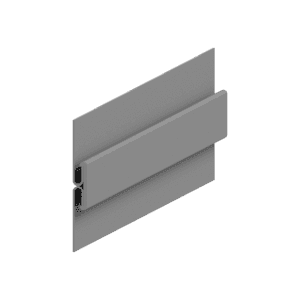 A tough durable stainless steel external corner for use in high traffic areas available in 2.5mt & 3.05mt lengths. 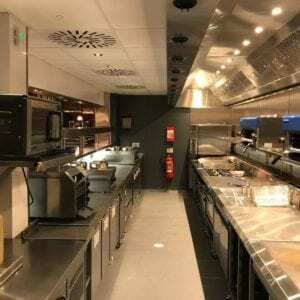 Sanisteel sheeting is the perfect stainless steel wall cladding for commercial kitchen cooklines. 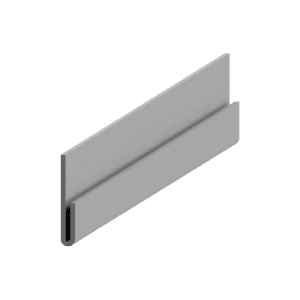 Hygienic and robust, our hard wearing cladding sheets are supported by stainless steel profile joining and finishing trims. Held in stock for next working day delivery, combined with our PVC hygienic wall cladding, we provide a full solution for any food service establishment and commercial kitchen. Available in 2.5m x 1.25mt (cutting service available). 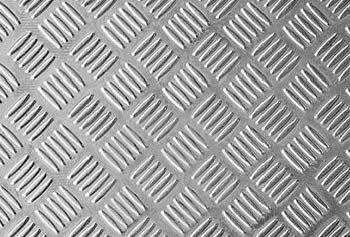 Aluminium Checker Plate wall and floor protection, use the perfect adhesive Sanibond MS 300ml or 600ml foil sausage, we recommend 2 x 300ml cartridges per sheet on a smooth surface. External corners can be purchased to match separately.